Decorations are up, holiday music is on, and ads are everywhere. Shoppers are deluged with deals from the minute they pick up their phone in the morning, to the last scroll through Instagram before bed. It’s estimated that Americans see anywhere from 4,000 to 10,000 ads a day. And that’s an average – it’s safe to say that exposure is even higher during the holidays. So how do you rise above the noise? In the age of personalization, it goes without saying that your ads must be tailored for each shopper based on their history, their purchase intent, and where they are in their shopping journey. That’s no easy task, and we can help you with that. But if you’ve already built personalization into your strategy, what else can you do to connect with your most valuable shoppers? According to a recent Animoto survey, 56% of consumers say a brand’s video on social media has influenced a holiday purchase decision. The explosion of mobile and the rise of Millennials and Gen Z are making video hugely important. Videos don’t have to be a creative masterpiece or Clio award-worthy. They can be simple promos, a branded holiday message, or a product feature. 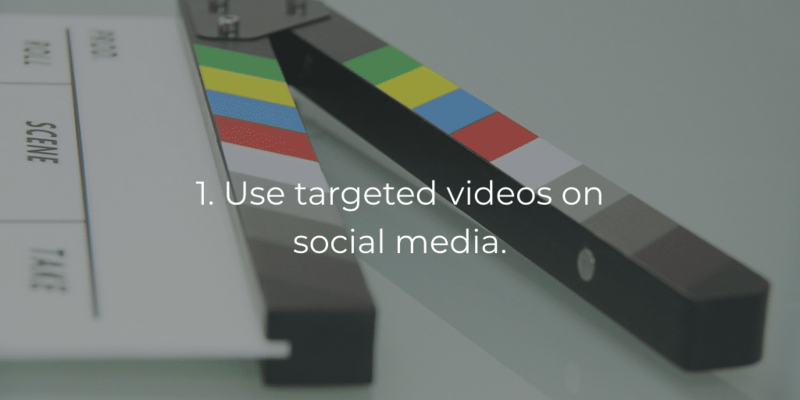 Just be sure to create videos that resonate with the segment you are targeting, and customize the content to suit their interests. Mobile will account for 50% of sales this holiday season, so for a hAPPy holiday (sorry, not sorry), you’ll want to do everything you can to make your app awesome. In other words, make it super easy to use. Help your shoppers with their day-to-day adventures by creating a mobile experience that lets them buy without leaving their favorite apps. With Criteo Dynamic Retargeting for Facebook and Instagram and App Retargeting, you’re able to deliver personalized ads to your audience with links directly to products within your app, making it as easy as possible for them to complete their holiday purchases. ‘Tis the season of giving, and also an era where corporate social responsibility is increasingly important. Shoppers are aligning themselves with brands that not only mirror their own values but that also show, to put it plainly, that they care. Our Gen Z Report showed that Gen Z is more apt to buy products from companies that are authentic, transparent, and that have a social mission. 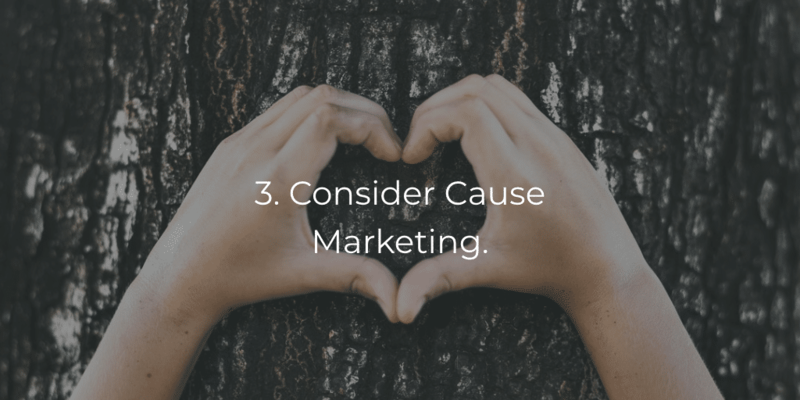 Joining with a cause has all the benefits of inspiring loyalty and exposing you to new audiences, but in the end it also just feels good to do good. It’s less about breaking through, and more about being welcomed in. These 3 tactics are really about creating experiences that shoppers want: being in the places and the formats that they want to engage with and embodying the traits that they care about. It’s about understanding your shoppers so that you become one of their “go-to” brands – a solution that always has what they need, when they need it. 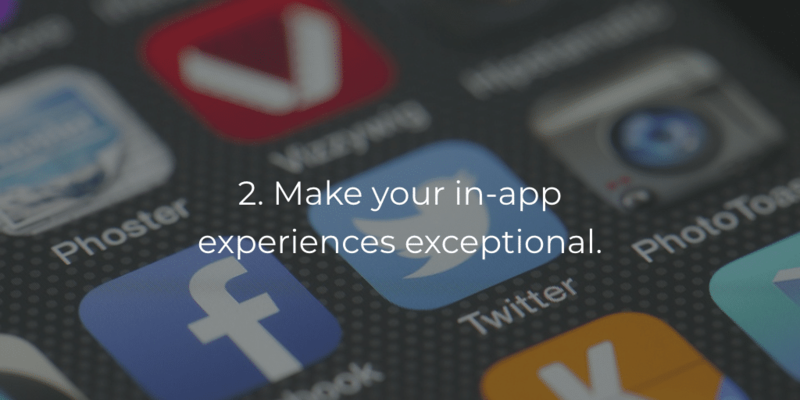 Do this well, and the shoppers you’re trying to reach will invite you in. For more insights into how to create moments that matter this holiday season, download our Holiday Report 2018.